Flipkart is the biggest e-commerce player in India, and as is customary for domain leaders in a limited geographical region, acquisition and investment offers from bigger fish come from all directions. Flipkart is no different, and just as it was reported that Amazon is looking to acquire its rival, front-runner Walmart has upped the ante. The US retailer is planning to splurge around $10-$12 billion to gain a majority stake in Flipkart. According to a report from The Economic Times, Walmart has already proposed a shareholder agreement valued in excess of $10 billion to buy a majority stake in Flipkart, however, a consensus is yet to be reached over the terms of the financial deal as the discussions are still in the early stages. 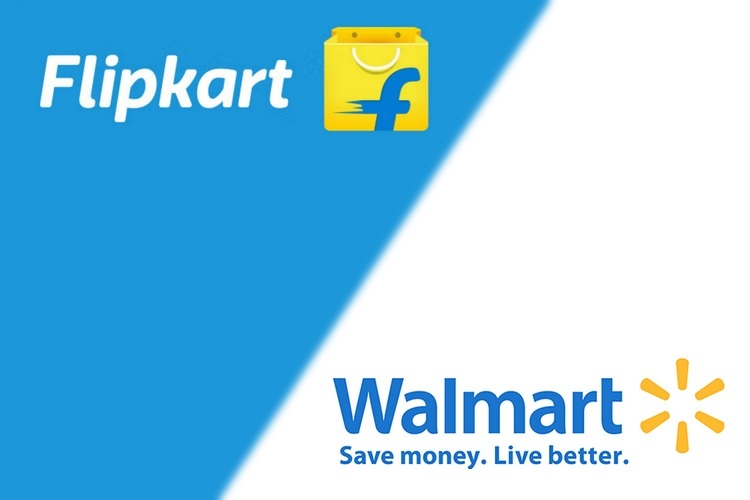 An internal source with knowledge of the new developments has revealed that the Flipkart-Walmart deal is more likely to materialize than Amazon’s acquisition of Flipkart. Another source mentioned that if Walmart and Flipkart’s investment deal is finalized, the former might also help Flipkart expand in India and develop its private label business. Moreover, if Flipkart’s management gives a green signal to Walmart’s investment offer, the latter will reportedly try to leverage its hefty cash infusion to earn a voting right in the appointment of Flipkart’s chief financial officer in the future. 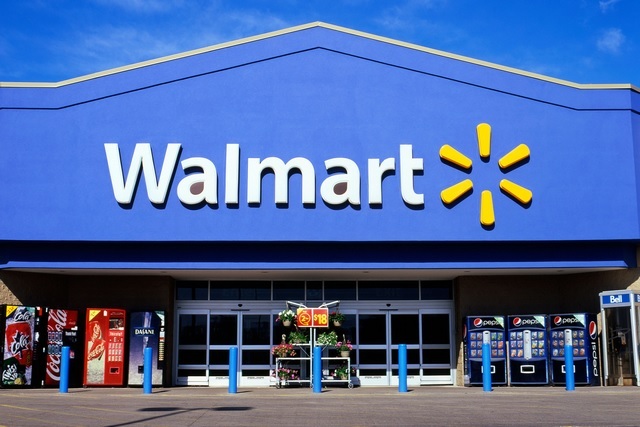 Two of the three internal sources have revealed that if the investment deal is agreed upon, Walmart will buy the entire stakes held by Tiger Global Management, Accel Partners, and Naspers to become the biggest stakeholder in the company. Moreover, SoftBank might also sell its 20% stake to Walmart if the latter’s offer is accepted by Flipkart.